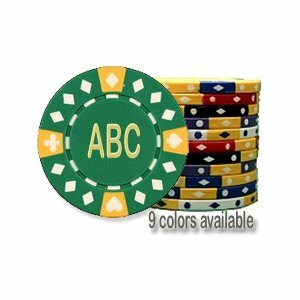 Custom Diamond Suited Tri-Color 11.5 Gram Chips Hot Stamped on both sides ($47 per 100 chips) These Tri-Color Diamond-Suited poker chips bring the authentic casino experience home. Each composite poker chip is made to look and feel like real casino poker chips. Our Diamond-Suited poker chips weigh in at a substantial 11.5 grams each and are made of composite resin injection die molded around a metal core for the ultimate in looks and durability. Chip Customization options Minimum order of 300 chips for hot stamping on both sides. 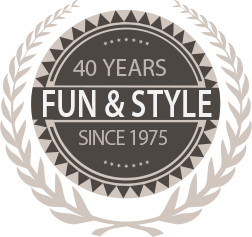 Imprint included: Up to 3 initials, dollar denominations or custom logo on both sides Foil color options: Gold Metallic, Silver Metallic, Black, Red, Blue, Holographic Imprint type: Hot stamping Imprint size: 7/8″ diameter Setup: No setup fee for initials or dollar denominations. $50 Setup fee for all custom logos Customization instructions: Please provide color and quantity information. 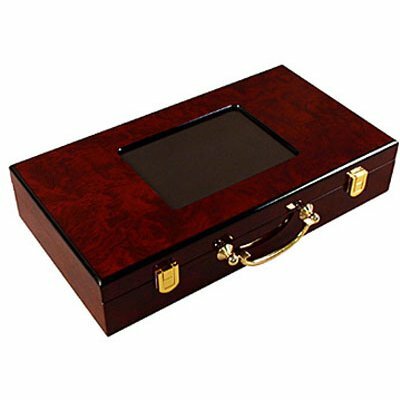 Also provide initials and denominations if applicable and/or any additional logo instructions.